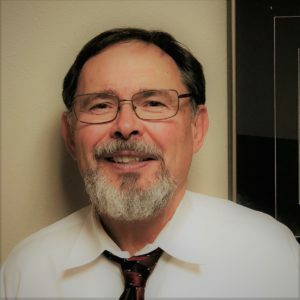 Scott Rasmussen is of counsel at Ullenberg Law Offices SC, and previously practiced and owned Rasmussen Law Offices of Beaver Dam, which became a part of Ullenberg Law Offices SC in October 2018. Scott is a member of the National Board of Trial Advocacy. The NBTA Certification confirms that Atty. Rasmussen has successfully completed the board’s approval process which includes evaluating his legal writing skills and documenting his continuing legal education, trial experience, and judicial and peer recommendations. Scott’s philosophy towards his clients is helping them solve their problems so that they can get back on track. He has a strong conviction of fairness and knowledgeable representation for all. Scott graduated from the University of Wisconsin in Madison, Wisconsin with a B.A. in Philosophy. In 1980, he received his Juris Doctorate from the McGeorge School of Law, University of the Pacific in Sacramento, California. Scott has been an admitted member, in good standing, of the Wisconsin State Bar since September 16, 1980.